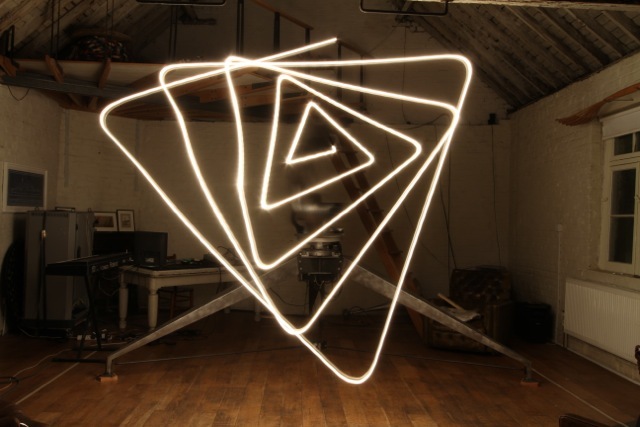 Inspired by the life of the Victorian mathematician, Ada Lovelace, Ken Farmer conceived the ADA Project with London-based artist Conrad Shawcross. 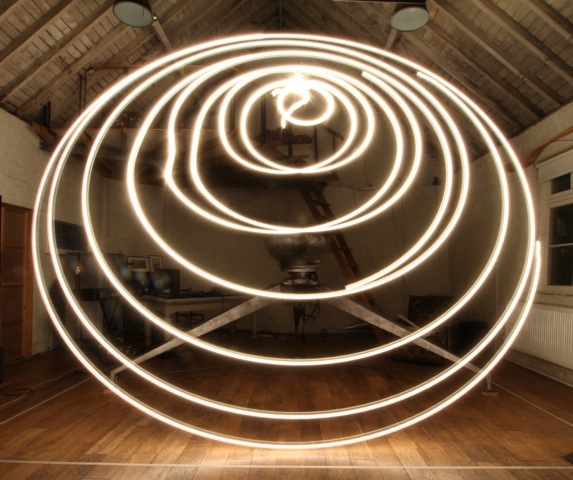 Shawcross developed a bespoke choreographic light robot to inform a series of musical commissions and residencies by leading female composers and performers. 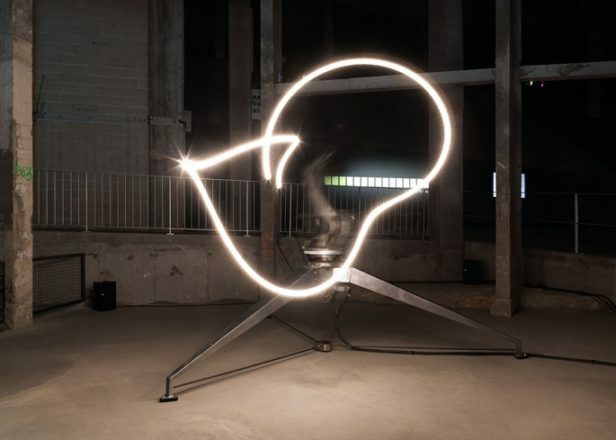 Exposed to stories, philosophies and ideas surrounding the Victorian mathematician and daughter of Lord Byron, each musician participated in a residency responding directly to the movement, physicality, and tempo of a unique piece of choreography created on the robot. The performative installation began in the summer of 2013 at Palais de Tokyo in Paris and has since been exhibited at the Museum of Old and New Art in Tasmania, a month long salon series in London, and premiered in Asia at Basel Hong Kong in March 2016. The series attempts to create a new form of musical commissioning, putting the musicians inside a unique set of creative constraints – conceptual, historical, visual and temporal.